소렌토, 이탈리아의 에밀리 스위트 | 호스텔월드에서 예약하세요. All the rooms are equipped with air conditioning , television, big private toilette, safe, mini fridge and hairdrier. 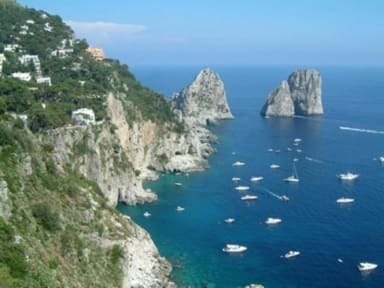 The ideal position allow guests to reach Sorrento in just 5 minutes by feet. Park & pay available at 100 mts. Conventioned pool at 50 mts.